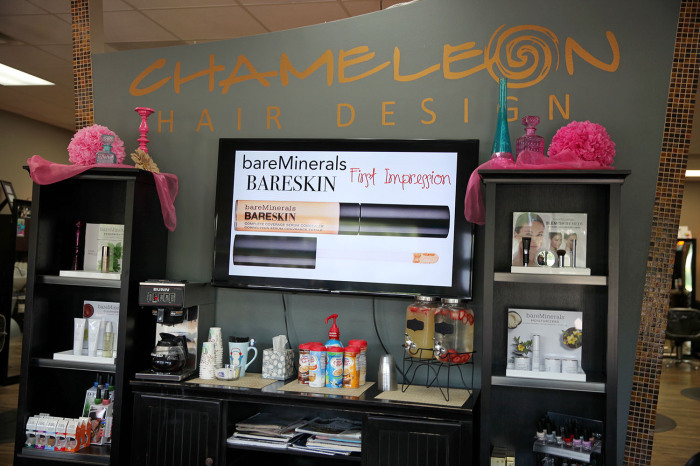 Chameleon Hair Design was created to give you the pampered feeling you deserve whenever you walk into a salon and spa. 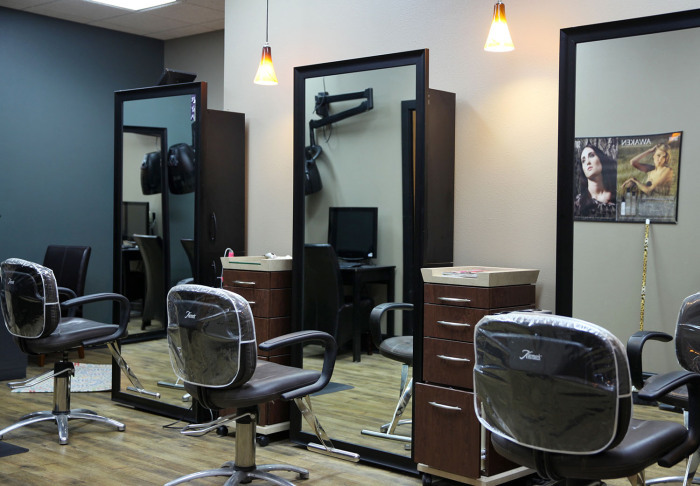 We have a fun, energetic salon where you can feel at home and dress comfortably. 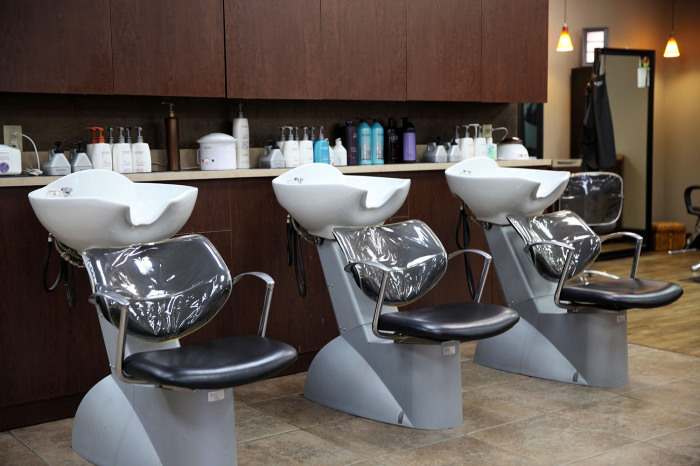 Our success has been built around one simple goal; making sure that every time you walk through our doors you get exactly the hair care you desire, in a relaxing environment and with great spa services and pamper packages. As you walk out our doors, you'll find these words escape your lips, "I can't wait till I come back again! It was amazing!" 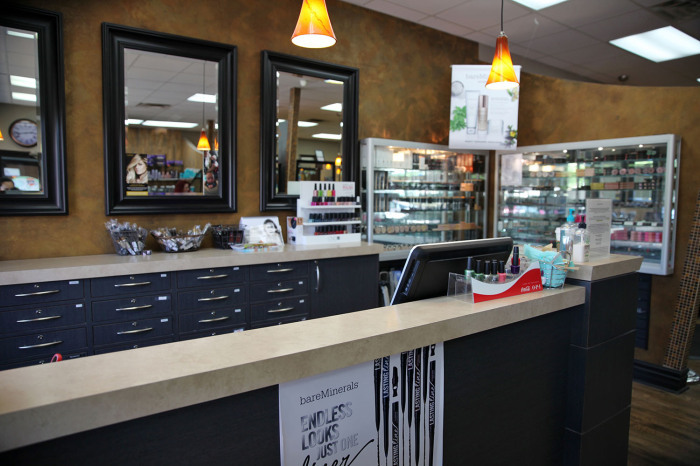 CHD was purchased by Jeff & Joni From, owners of Signature Salon in Sioux Falls, in January of 2009. 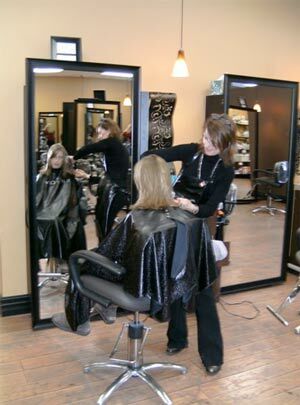 The salon has transformed cosmetically through a full blown remodel and expansion in 2009 that included adding 8 stations to total 19 and features the latest in salon style. We also added a spa area that includes nail and pedicure stations. 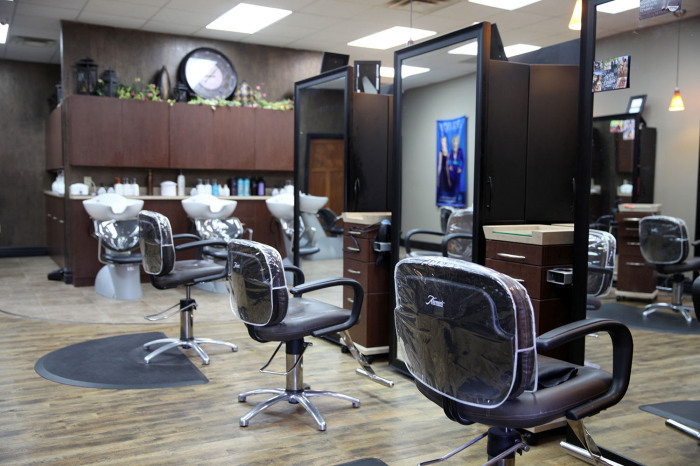 We felt it was time for a full-service salon on the very east side, and it has been a very successful transition and addition to our current salons. 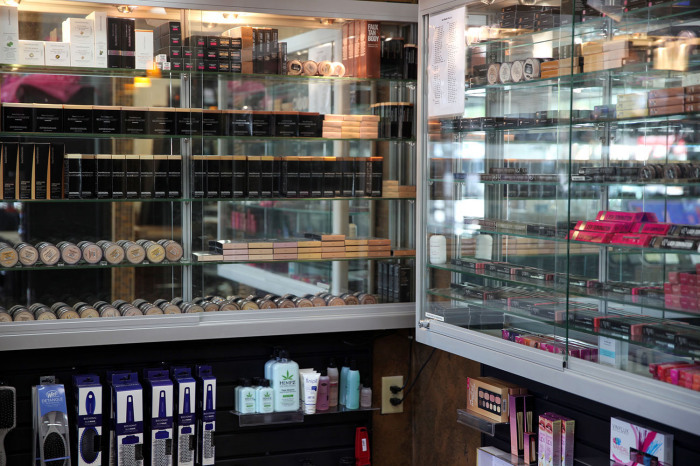 New to Chameleon are the many professional products such as Aquage, Kenra, Pureology, Youngblood Cosmetics, & OPI, just to name a few. 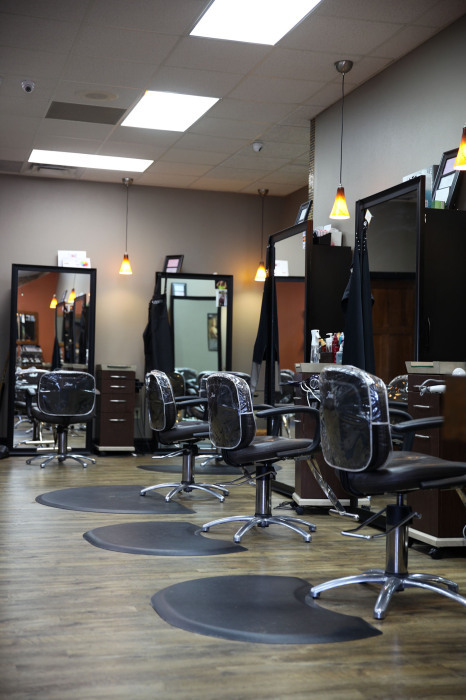 With the professional products that we offer, you will be able to recreate the look we created for you while protecting your investment in your hair. 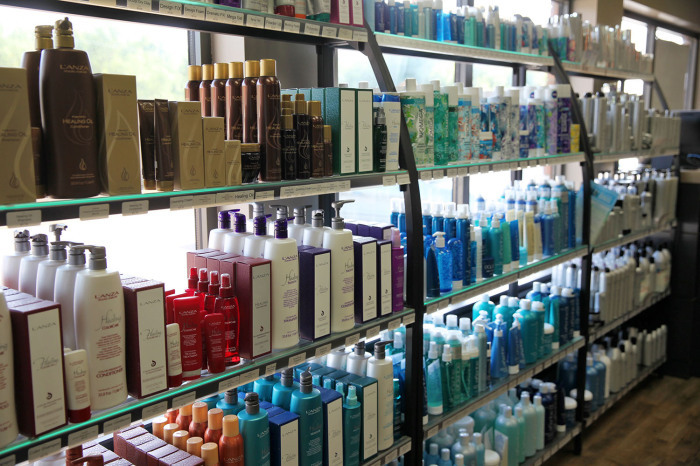 We will always have the best value on our products and match any professional salon sales.